Join WRUR-FM 88.5 and WITH-FM 90.1 on Friday, September 21. at Three Heads Brewery (186 Atlantic Avenue, Rochester) for our NPR's Tiny Desk Local Favorites Concert featuring performances by Susanna Rose Trio, Seth Faergolzia & Friends, and The Mighty High & Dry. Tickets are $5 and can be purchased the day of the event at the door. Doors open at 7 p.m. Music begins at 8 p.m. 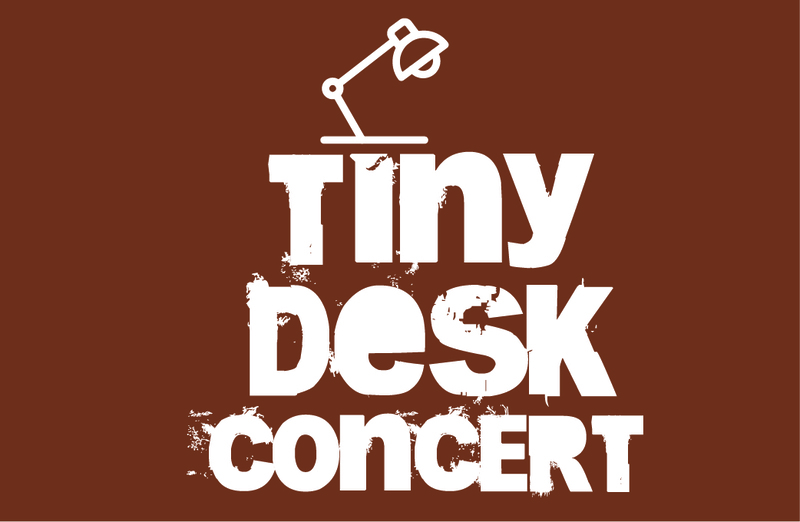 The Tiny Desk Contest was inspired by NPR Music’s desire to help fans find music they love and support artists throughout their careers. 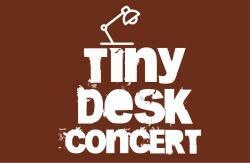 NPR Music received more than 6,000 submissions for its Tiny Desk Contest. This year's national winner was Naia Izumi. Susanna Rose Trio: City Newspaper's Frank DeBlase writes: "Have you ever heard something so pretty, it hurt? Well, just try Susanna Rose's new release, 'Snowbound.' This haunting collection of tunes was penned during last year's epic winter..."Snowbound" is deep in its simplicity, voluminous on its subtlety, and drenched in an understated beauty." See her Tiny Desk Contest submission by clicking here. Seth Faergolzia & Friends Ever since his days as the mastermind behind critically-acclaimed avant-boho outfit Dufus — whose landmark 2003 ROIR album 1:3:1 was described by AllMusic’s Jesse Jarnow as “the kind of record that could potentially change a listener’s life” — Seth Faergolzia has blazed colorful trails into modes of expression we couldn’t have foreseen. Now, whether leading his current 18-person ensemble 23 Psaegz, performing as one half of the duo Forest Creature, or taking the stage as a one-man tornado of sound, Faergolzia continues to shake musical conventions until they froth over and explode. See his Tiny Desk Contest submission by clicking here. The Mighty High & Dry pumps out big-hearted American Rock ‘n ‘ Soul, employing a healer’s touch, a bartender’s wit and a lover’s kiss to the beat of the times. Since 2011, singer Alan Murphy has been channeling his writing efforts into MHD along with bassist Kyle Vock. With two members relocating in ’16, they’ve added guitarist Eric Katerle and drummer Alex Cote, who both triple their duties by writing and singing with the band. See their Tiny Desk Contest submission by clicking here.